Why be constrained to a single laptop mode? 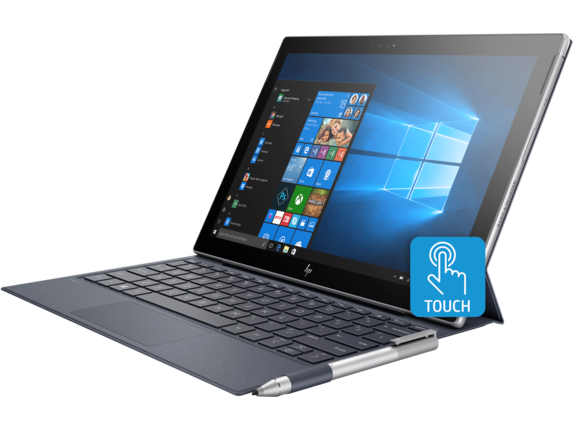 With a detachable or convertible notebook, you can customize your computing experience to fit your needs as they change hour by hour. 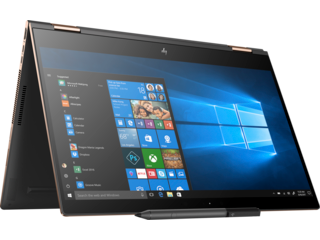 Whether you’re a graphic artist who wants a PC that converts into a canvas-like tablet or a sales representative who wants a fully-detachable screen to carry around the showroom, HP® has you covered. 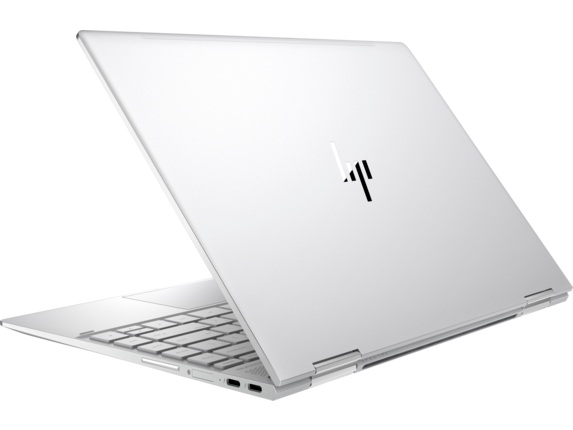 Without sacrificing processing power or battery life, dive into a whole new world of creative freedom when you opt for a laptop that can effortlessly transform from one mode to the next. When you need a versatile workstation, opt for a convertible laptop. These powerhouse PCs are ideal for professionals who are constantly innovating their industries by pushing back against the status quo. 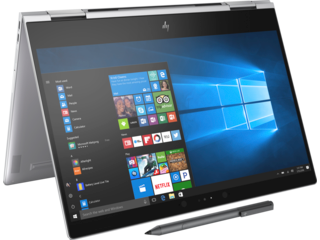 The HP Pro x2 612 G2 offers an adjustable kickstand that allows you to view your work at a variety of different angles. Get a fresh perspective on your work with just a few simple motions. 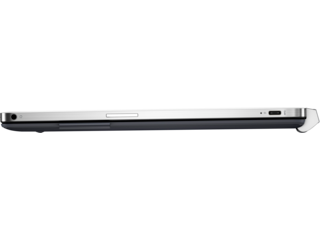 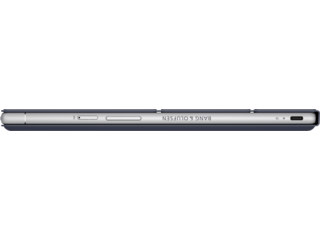 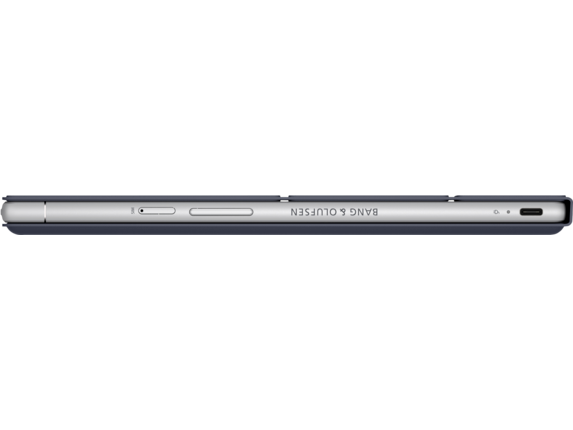 Not only is it convertible, but this notebook is also equipped with Turbo Boost technology and an i5 Intel? Core™ to deliver quick data retrieval and better-than-ever multitasking abilities. 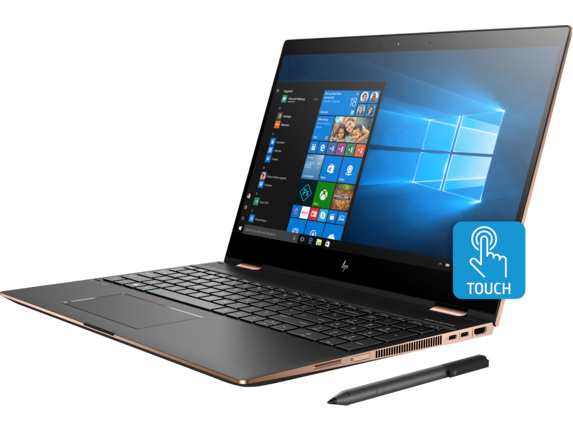 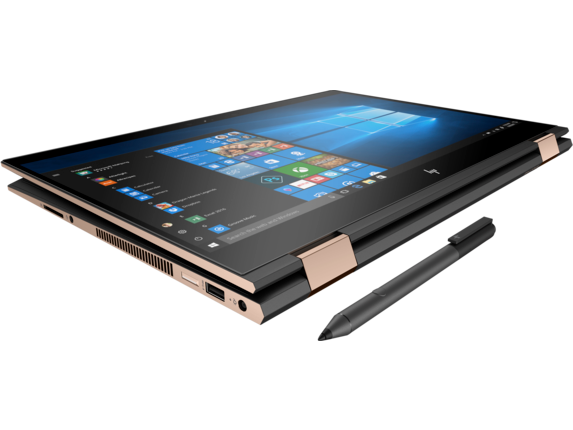 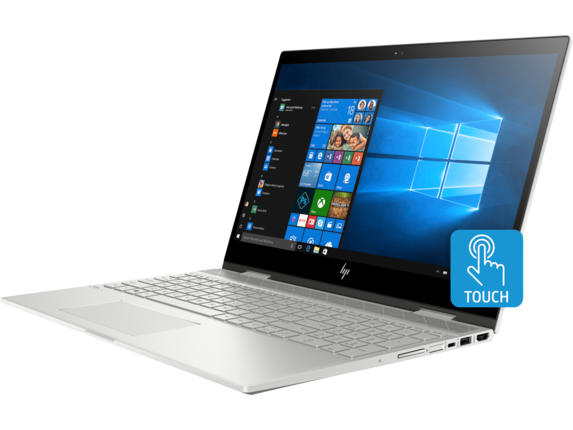 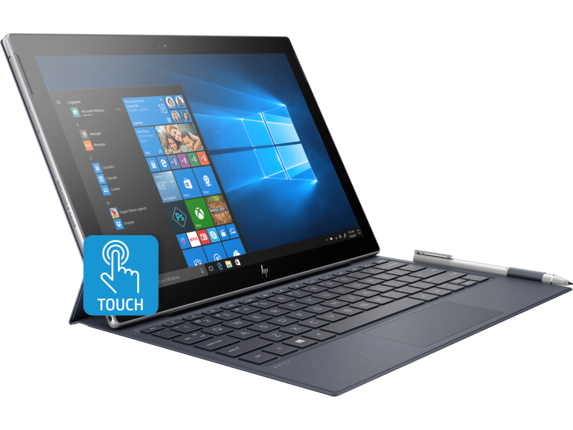 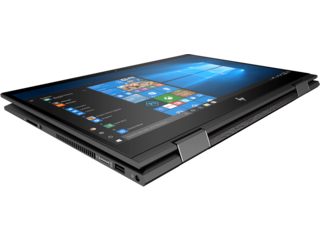 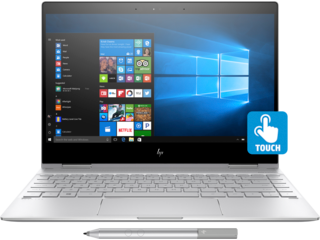 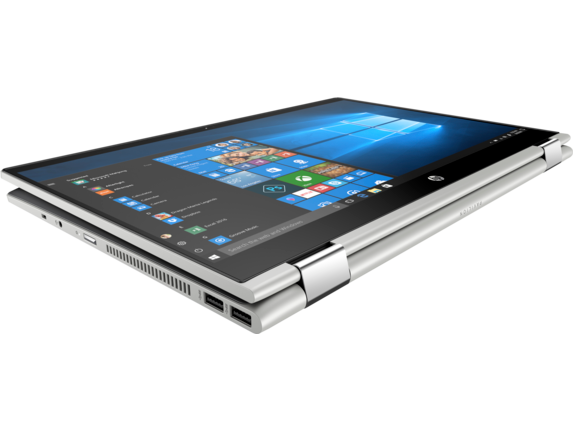 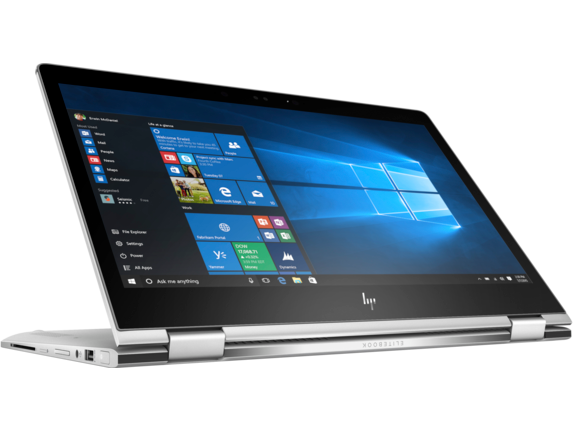 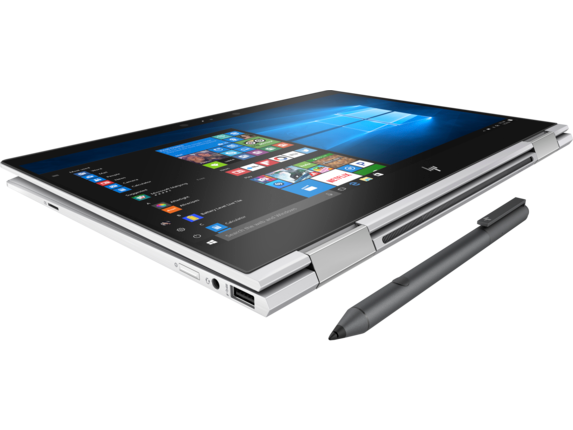 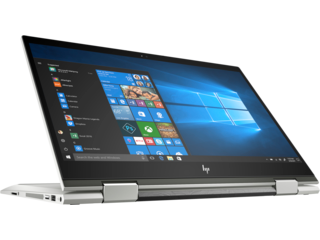 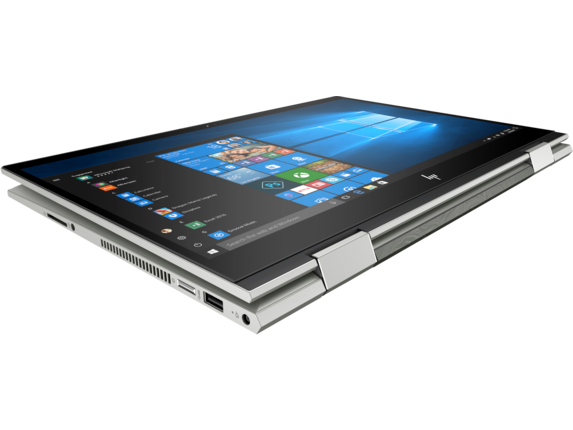 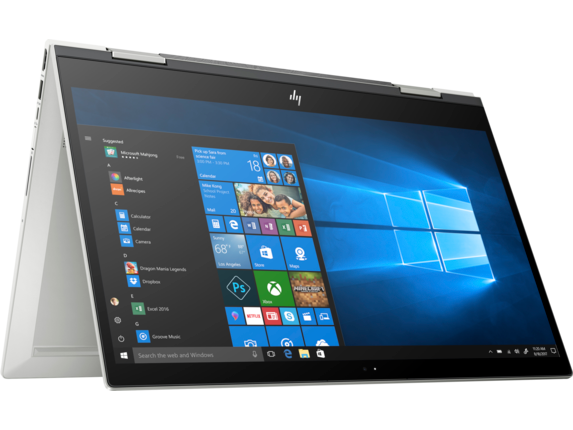 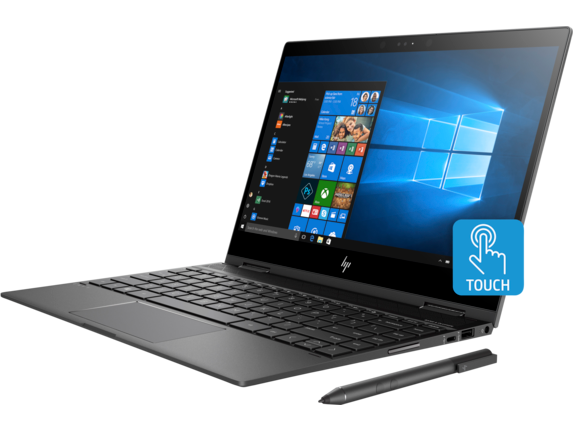 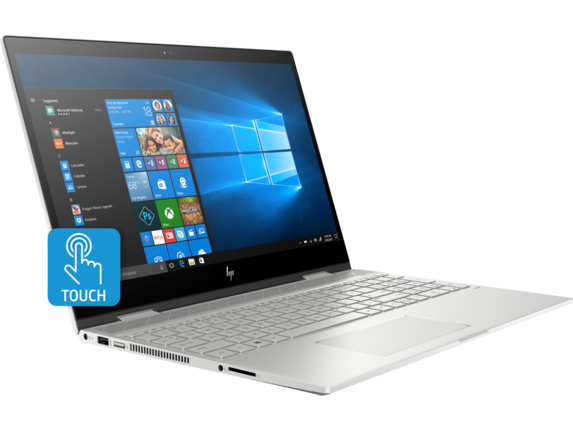 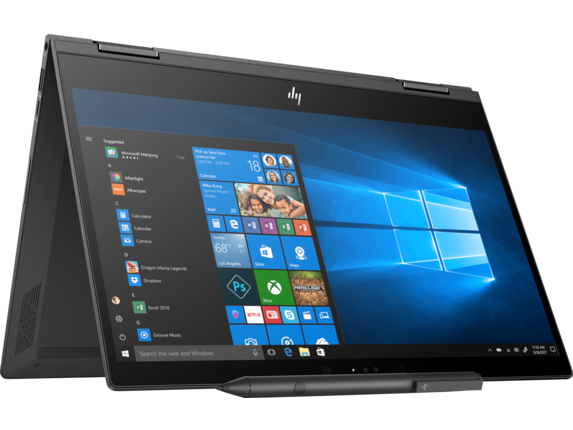 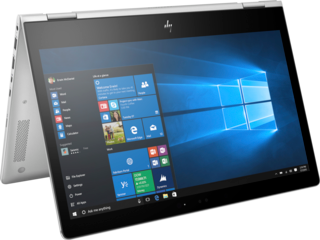 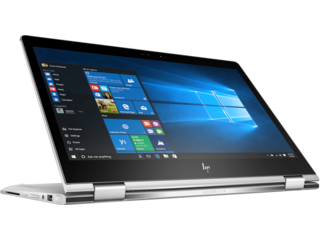 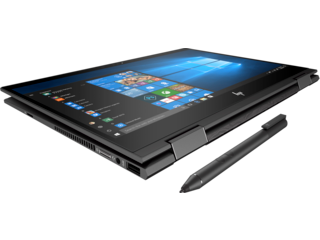 If you want to take your level of flexibility up a notch, the HP ENVY x360 15z, one of the best detachable laptops, features five different modes thanks to 360-degree technology. 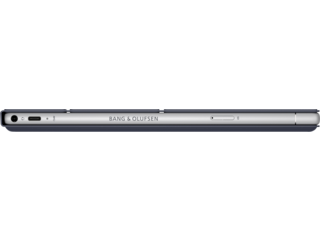 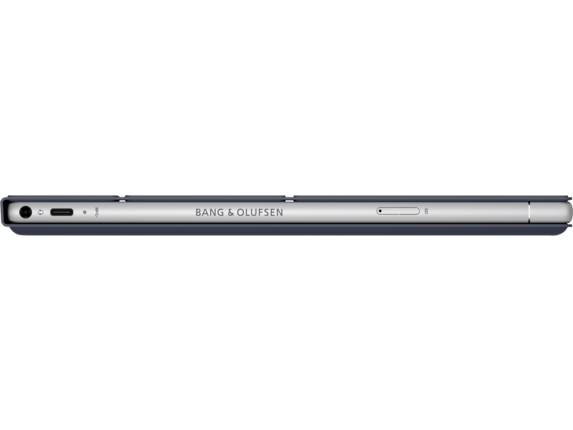 Immerse yourself in a dynamic entertainment experience when you indulge in the 15.6-inch Full High Definition (FHD) display and dual Bang & Olufsen speakers. 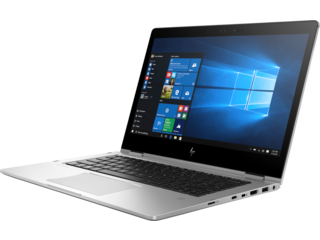 Choose between 8GB, 12GB, and 16GB of RAM depending on the complexity of the programs you want to run. 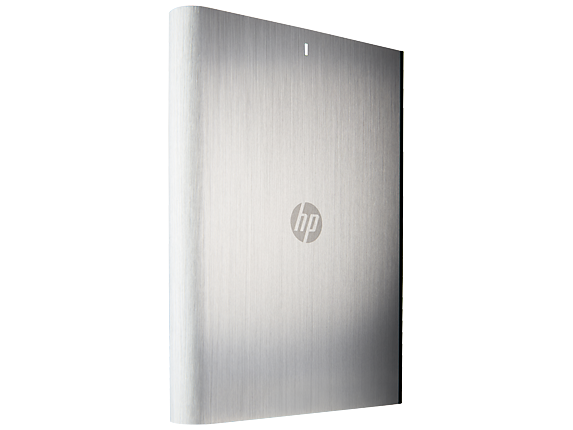 Banish frustrating delays and slow upload times with all these exceptional options. However you decide to personalize, a convertible laptop allows you to tailor your technology with complete precision so you never feel pressured into a one-size-fits-all product experience. 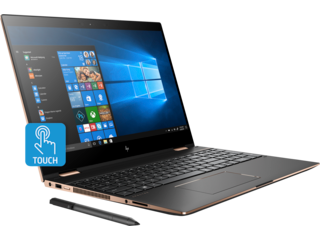 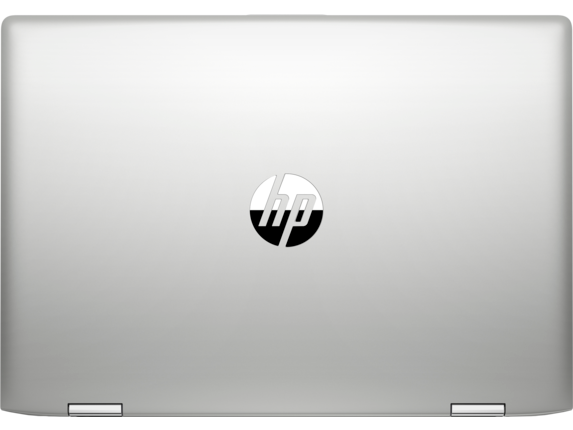 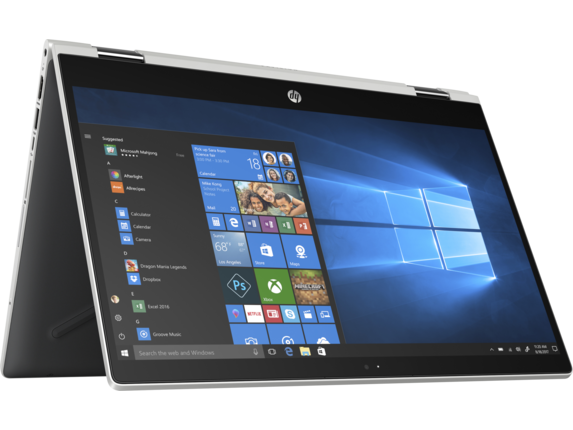 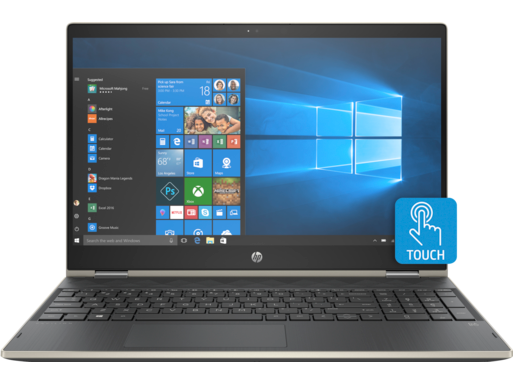 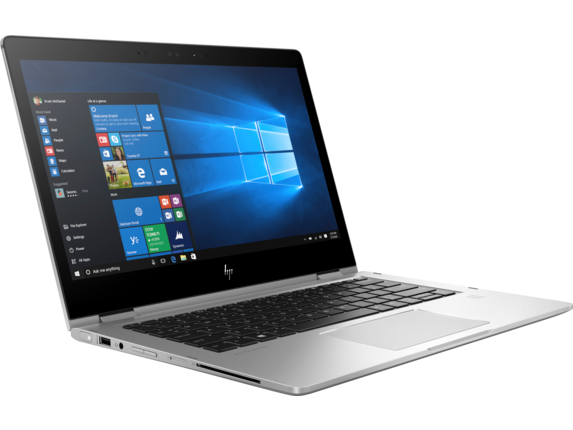 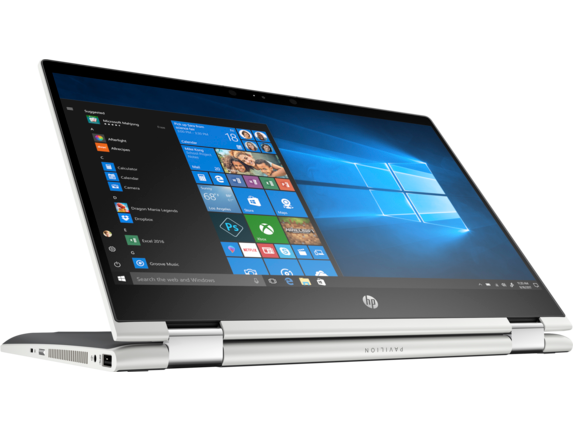 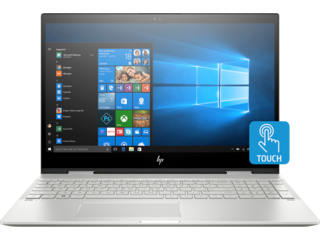 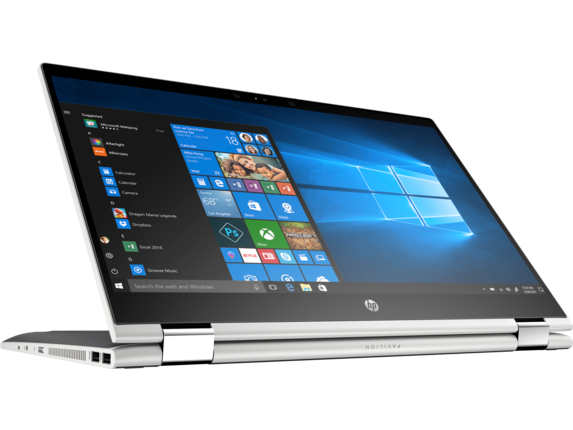 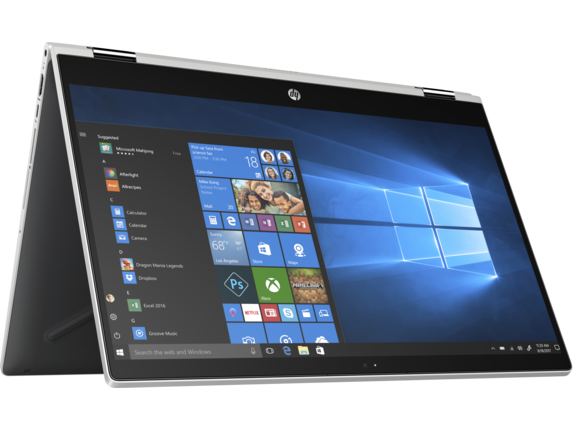 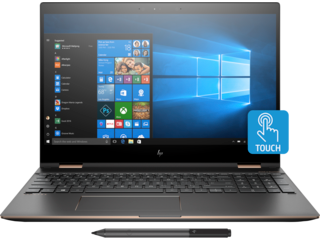 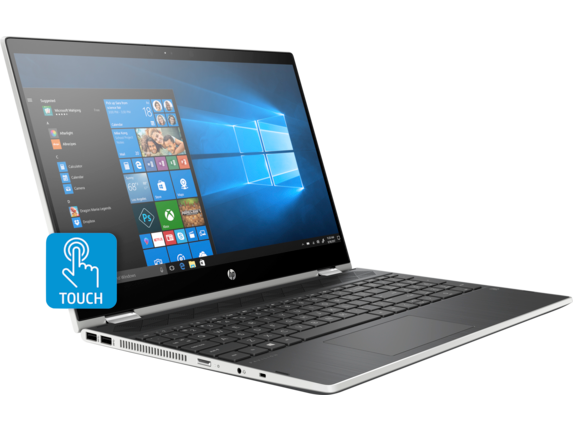 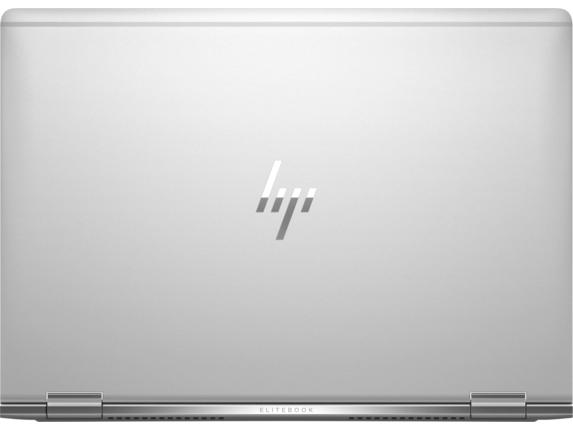 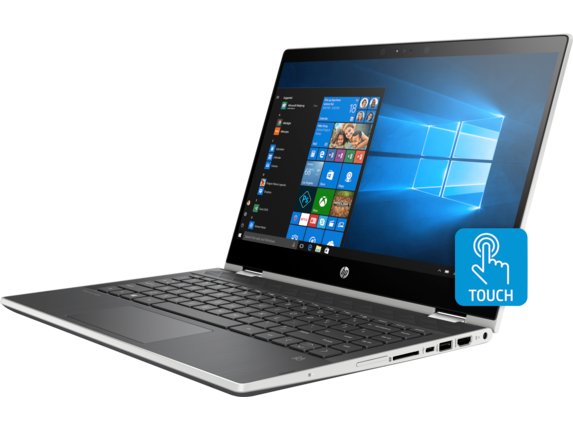 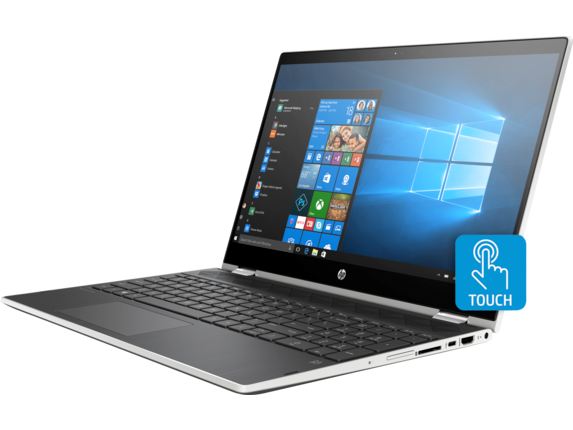 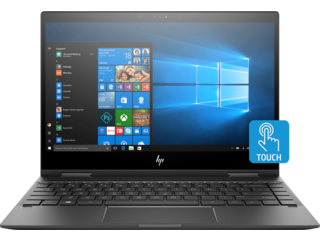 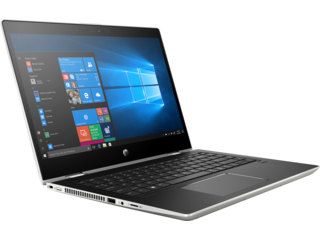 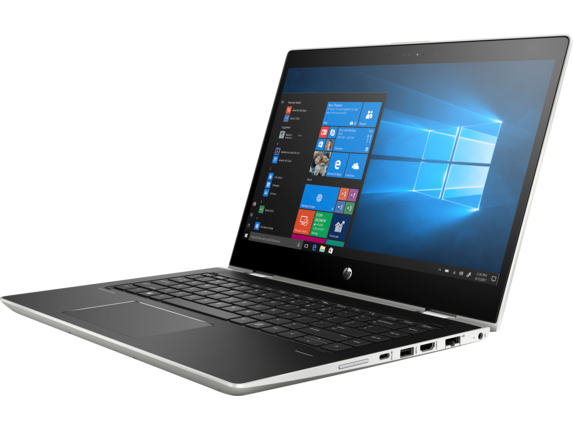 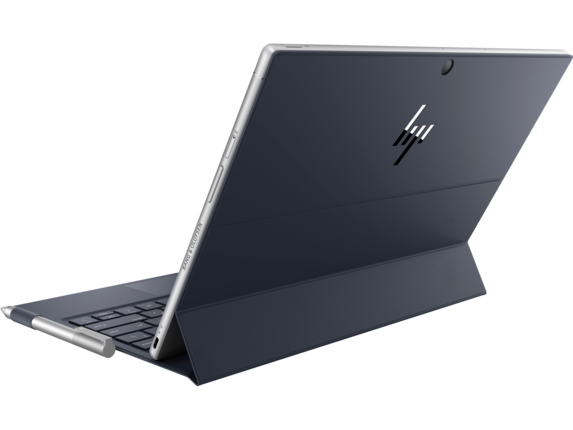 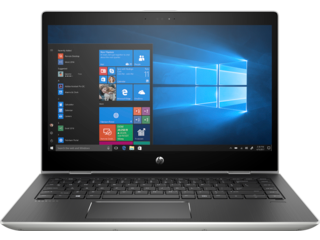 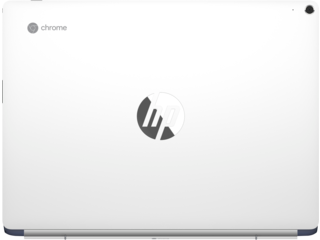 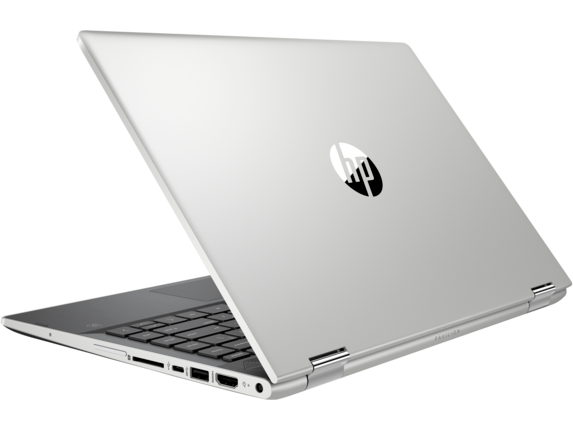 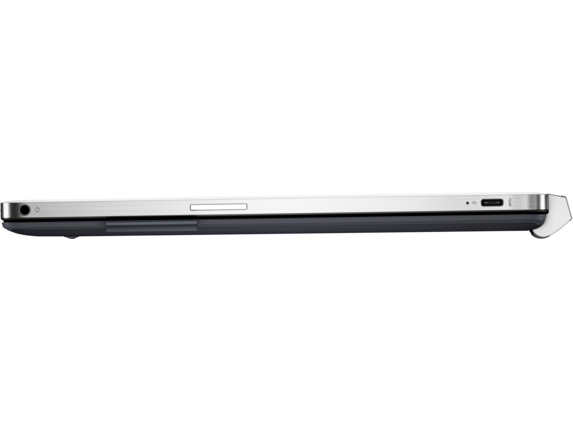 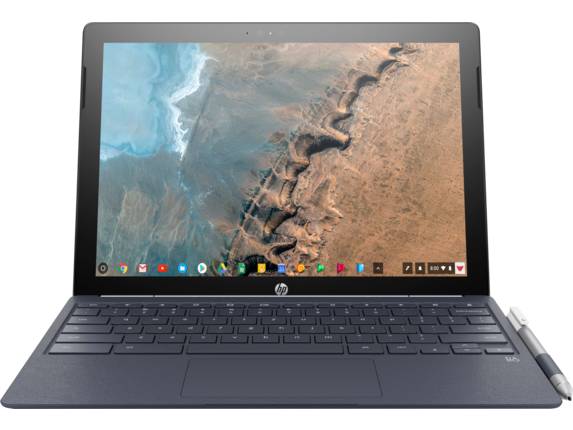 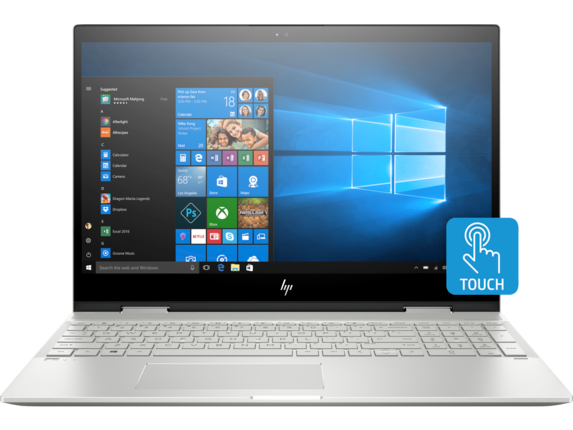 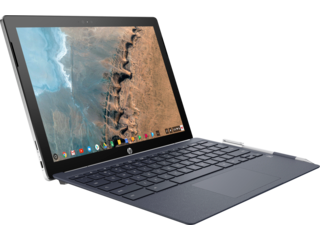 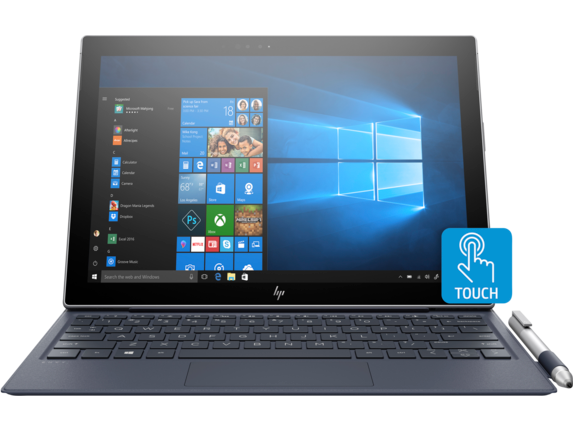 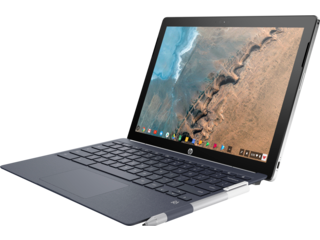 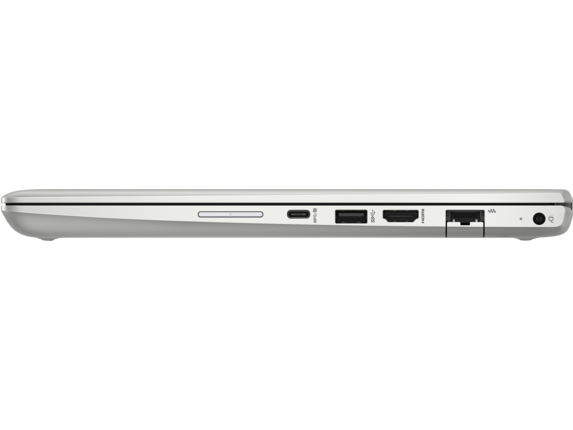 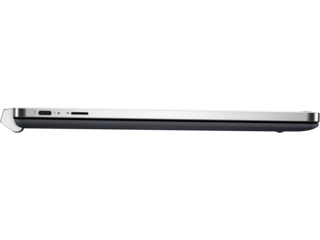 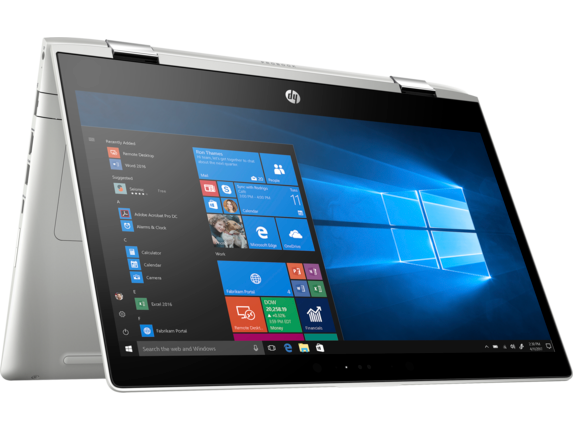 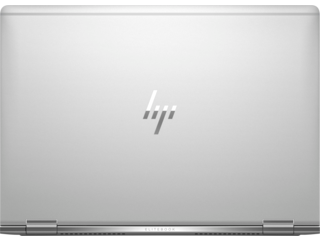 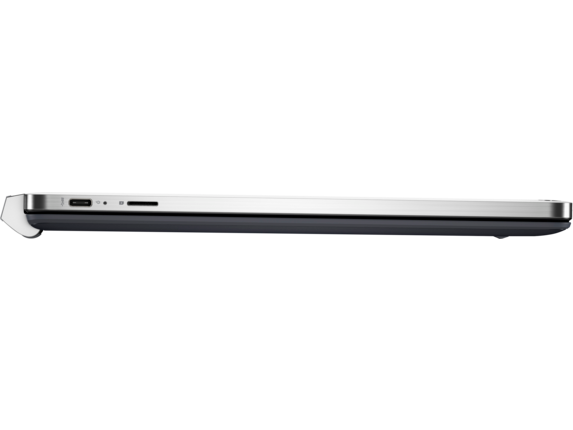 When work demands more flexibility than a standard laptop allows, it’s time to invest in an HP detachable laptop. 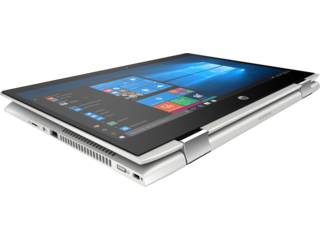 Easily switch from typing on a keyboard to swiping on a tablet with the HP x2 210 G2 PC. 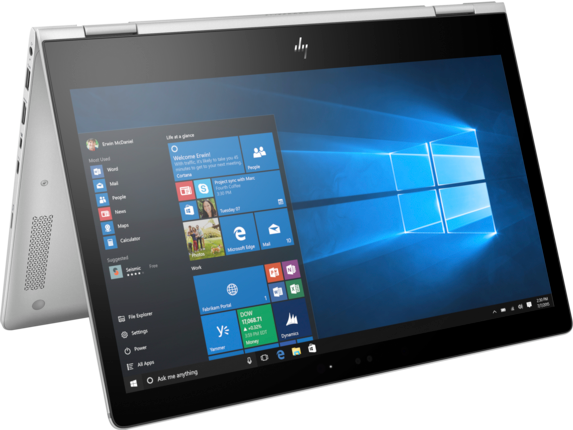 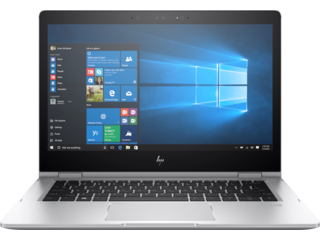 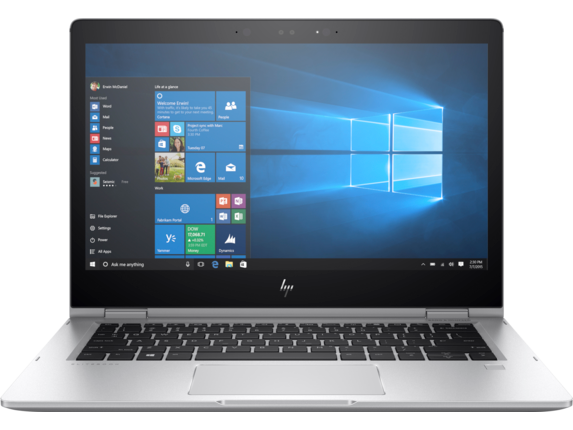 This ENERGY STAR® qualified notebook packs a powerful punch with a quad-core Intel Atom™ x5 processor. 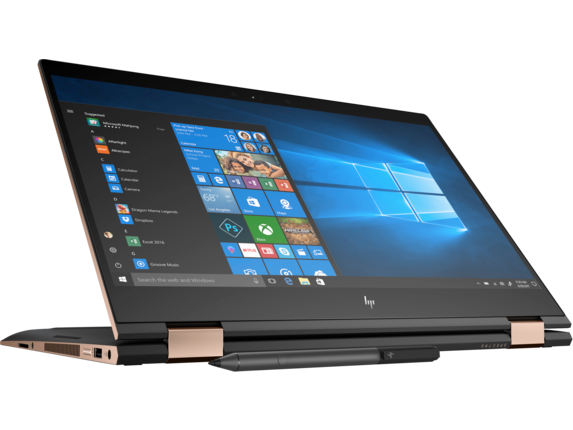 Get maximize productivity with all the essential ports you need to attach external displays or speakers in a flash. Take care of business more efficiently than ever before. To get a seamless blend of power and portability, the HP ENVY x2 delivers 22 hours of battery life to fuel you through both work and play. Weighing in at just over 2.73 lbs, you can easily slip it into your bag for on-the-go tasks that require creative computing. 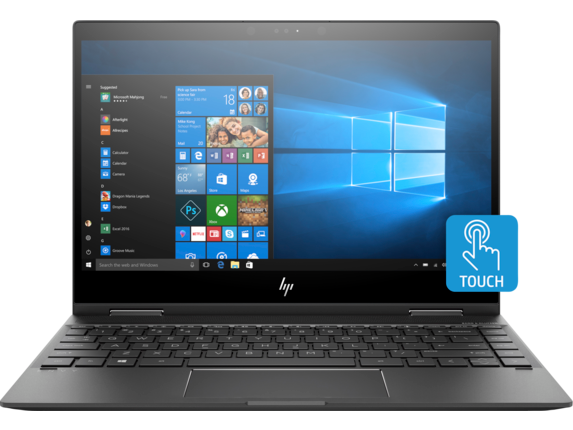 Push the boundaries of what’s possible with a detachable touch screen laptop. 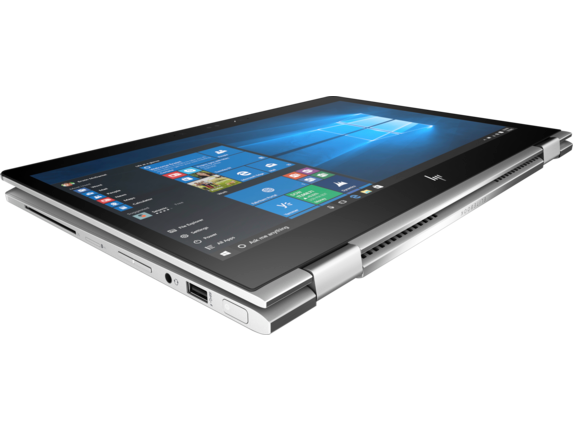 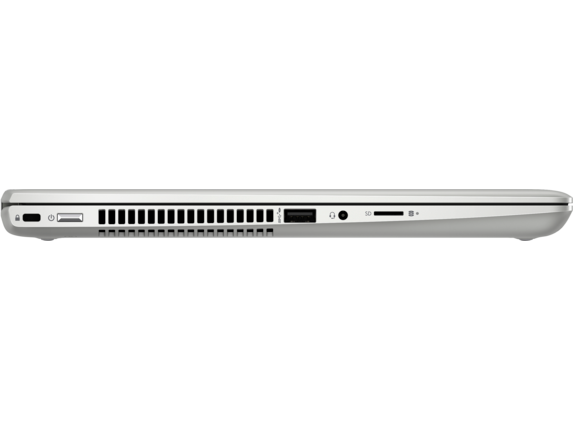 If you're looking to learn more, check out a few of the best 2 in 1 laptops available today.